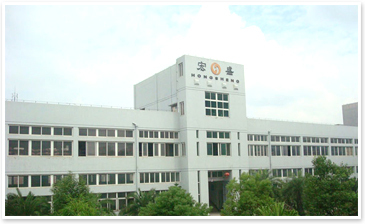 Wenzhou Hao Xiang Motorcycle Parts Co., Ltd. Welcome toWenzhou Hao Xiang Motorcycle Parts Co., Ltd! Congratulations Hao Xiang official website officially launched! ! ! Copyright© Wenzhou Hao Xiang Motorcycle Parts Co., Ltd. All Rights Reserved.